Offering the highest quality in snow removal. Cambridge Exteriors offers a full-service snow removal and plowing service. We provide snow hauling, snow plowing, snow removal, salting, and de-icing services for commercial property management companies as well as residential. We’re based out of Marlton, NJ which is conveniently located in Burlington County, NJ. 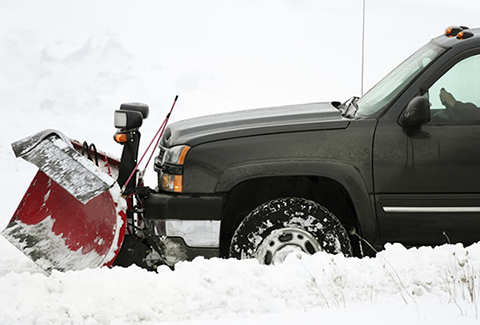 Contact us for a quote for snow removal and plowing services at your business. We guarantee that we will be there within 24 hours. We can quote and handle all sizes of snow removal jobs.